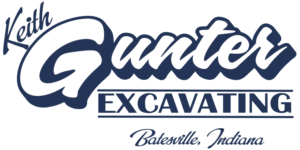 Welcome to Keith Gunter Excavating! 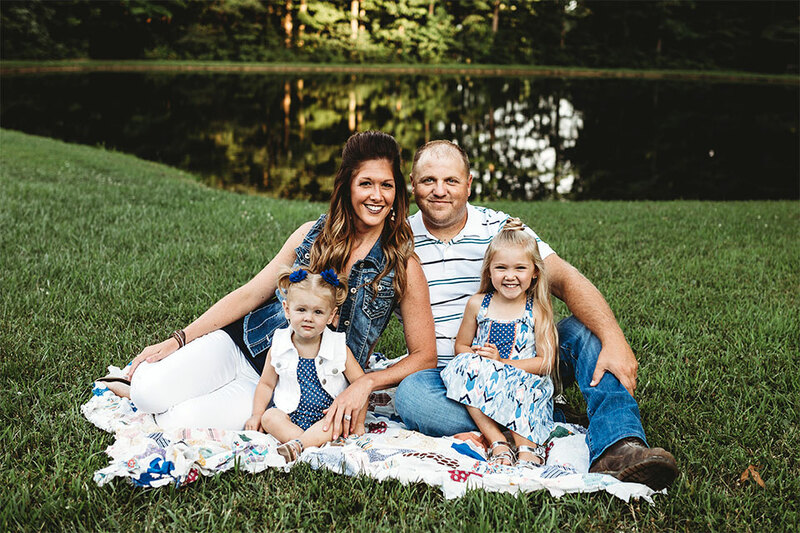 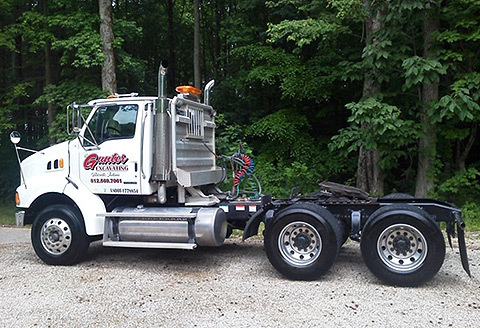 Keith Gunter Excavating is a third-generation, family-owned business based in Batesville, Indiana. 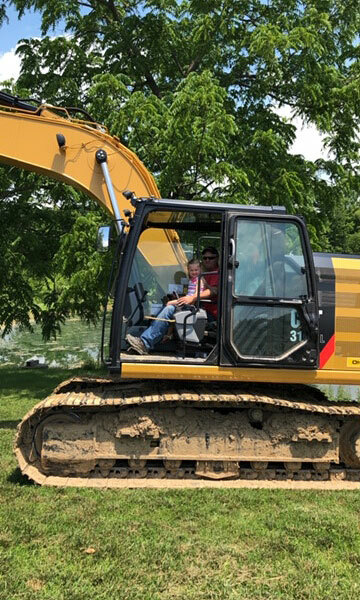 With nearly 60 years of combined excavating experience, Keith and his team handle the ‘dirty’ work, Abby ‘digs’ handling the books, and the two youngest Gunter girls are ‘entrenched’ with looking cute and having fun. 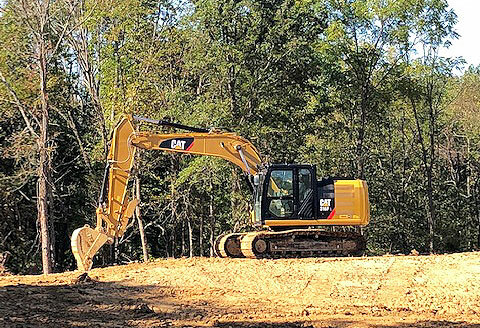 Keith Gunter Excavating offers a full-range of residential and commercial services across Southeastern Indiana. 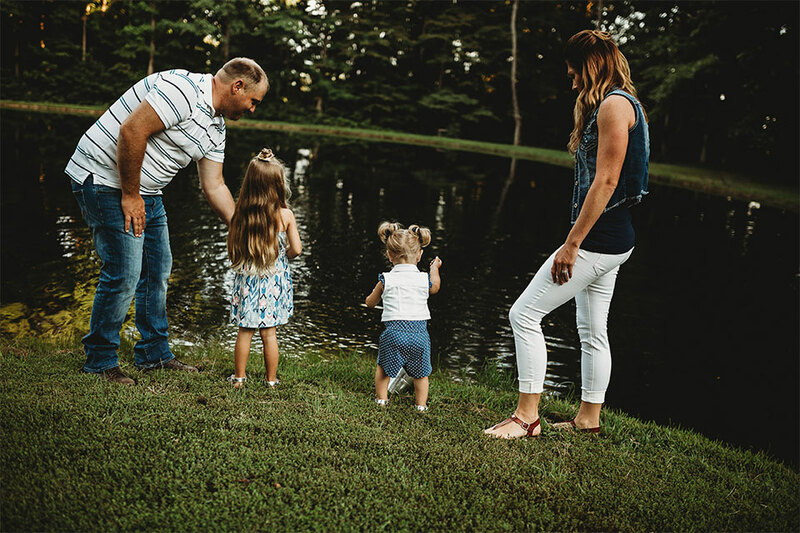 We are qualified to handle a variety of projects and will work hard to ensure you are completely satisfied!